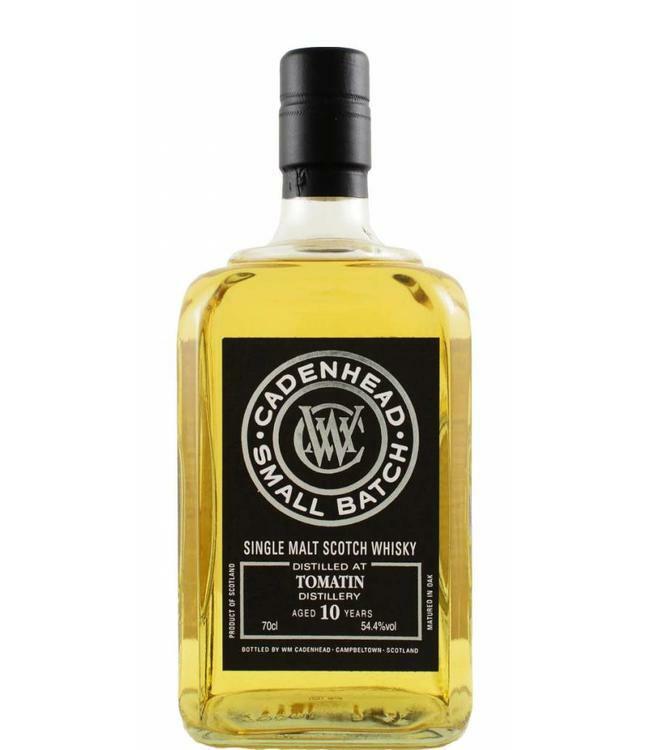 Tomatin bottled at 10 years old but when drinking this it would feel like a 15 year old. On the nose: Caramelised sugar, salted caramel. In the taste: White chocolate, home made ice cream with of finish of gooseberries and mild chilli powder.